A smart hub that let’s you take control of door, window and safety systems is being launched by GEZE UK at the Smart Buildings Show, (7-8 November 2018) at the Barbican, London. GEZE Cockpit acts as ‘a brain’ – intelligently integrating door, window and safety technology into building management systems – and giving building designers greater options to create the next generation of smart buildings. The hi-tech system, which is the first of its kind, uses the latest technology with open interfaces, and can be seen in operation on the GEZE UK stand, in Hall 2, Stand F3. 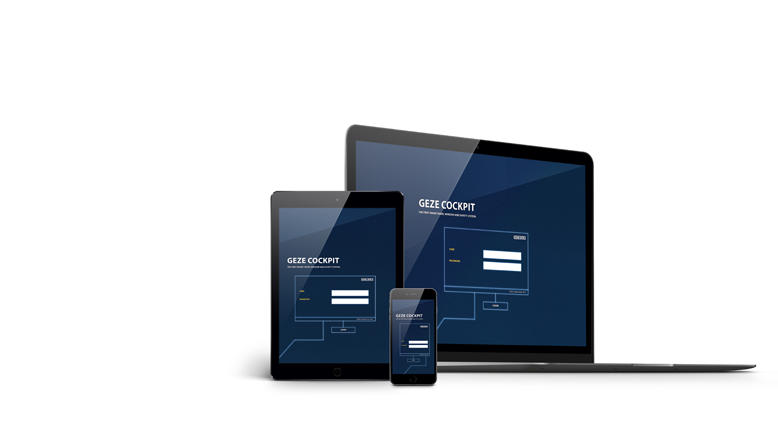 With its open BACnet standard integration, GEZE Cockpit can be managed remotely using a PC, tablet or smartphone, providing flexible control via an IO 420 interface. It can monitor external and internal temperatures and provide CO2 management – automatically opening vents to dissipate stale air and allow fresh air into the building to improve conditions for those inside.